Homosexuals and the Church - Are biblical the position and actions of Brian Houston from Hillsong Church? 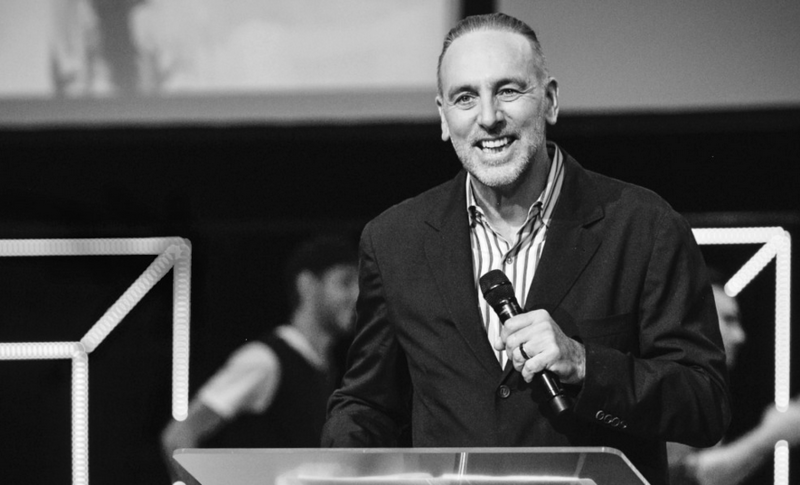 How biblical is the position of pastor Brian Houston from Hillsong Church concerning homosexuality? The news about the two leaders of Hillsong Church’s choir from New York city who declared themselves gays and they are going to get married next year brought sorrow to all the cristians. The statements of the pastors from Hillsong added to sorrow. Hillsong Church is a Pentecost Megachurch that activates in 15 countries and meets over 100.000 people. In Moldova I do not know a Hillsong Church, but in many neo-protestant churches you can listen at worshiping songs that were composed at Hillsong and now they are being translated in many languages, including romanian and russian. What does this mean? Even where can acceptance go and where does it stop? The answer is below and bothers every christian. Let us pray for pastors Brian Houston and Carl Lentz to repent, to come back to the calling they have from Christ and to do their service with sincerity, to seek to please the Saviour and not people. Let them realize well that if they leave now this little leaven will leaven the whole lump which is composed not only of the over 100,000 people who come to worship at Hillsong churches but also from those who are following them in the whole earth and those who believed and who think that they spread the Word of God. The challenge that the ministers from Hillsong are passing through, will come earlier or lately upon all the ministries of the Gospel from west countries and not only. May God help us to stay strong when the times of this confrontation for us will come. Let us hurry now to teach people the biblical truth about sexuality and homosexuality. I recomand all pastors urgently to study with the churches the Inductive Bible Study ”What does Bible say about sexuality?” by Kay Arthur and BJ Lawson. In this way people won’t know just what God says about sexuality and homosexuality, but also how we, like christians, should report to the people that were cought in sexual sins and in homosexuality.